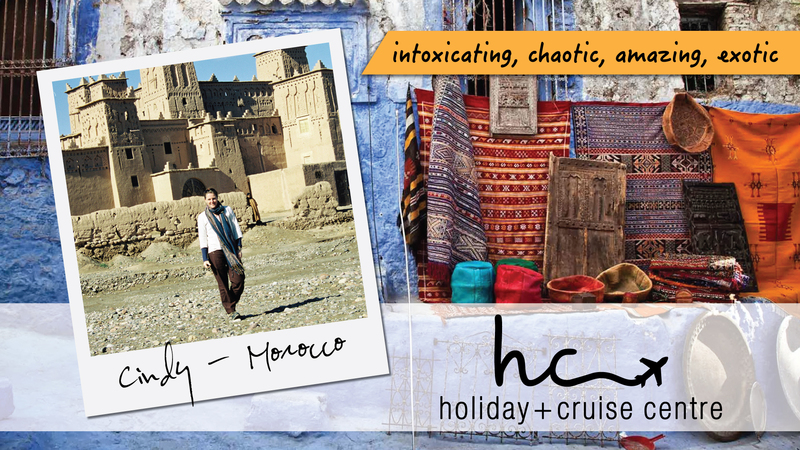 We’re not like some of the other travel agencies. 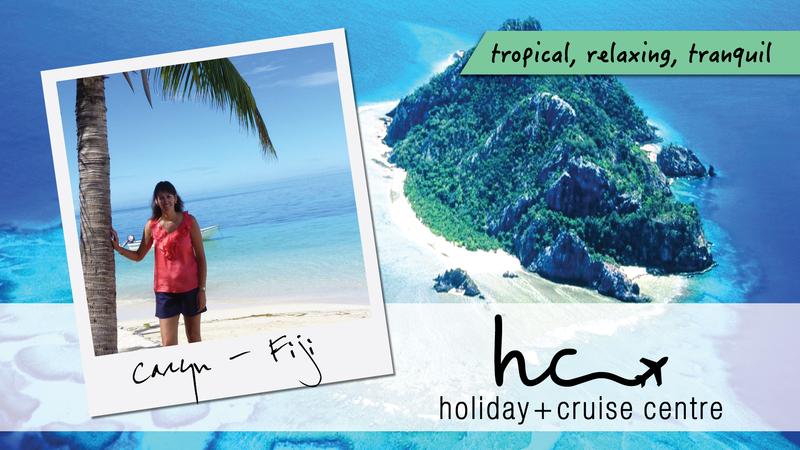 As a local Ballarat owned and managed agency, we think our team at Holiday + Cruise Centre is the best in the business. We’re passionate about travel and have been in the industry for a long time, so we know the best places to go, at the best times, for the best prices. Our service doesn’t just stop at the airport. When you’re a long way from home, sometimes you just need to hear a friendly voice. Our commitment to you won’t end until you return safely. 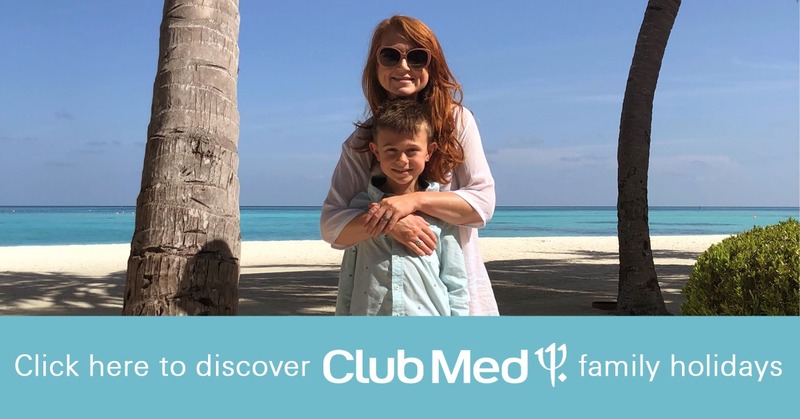 CLUB MED FAMILY HOLIDAY SPECIALS OUT NOW! 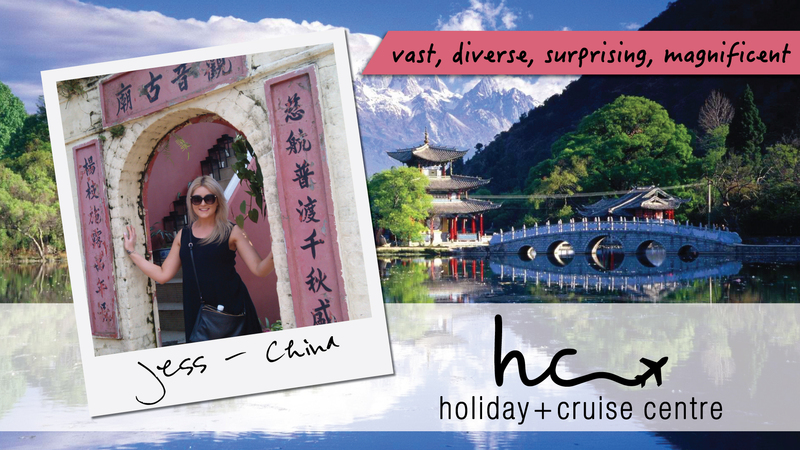 At the Holiday + Cruise Centre our team are seasoned travellers, so can help you plan and book the perfect travel experience. Meet our team below or click here to find out more. 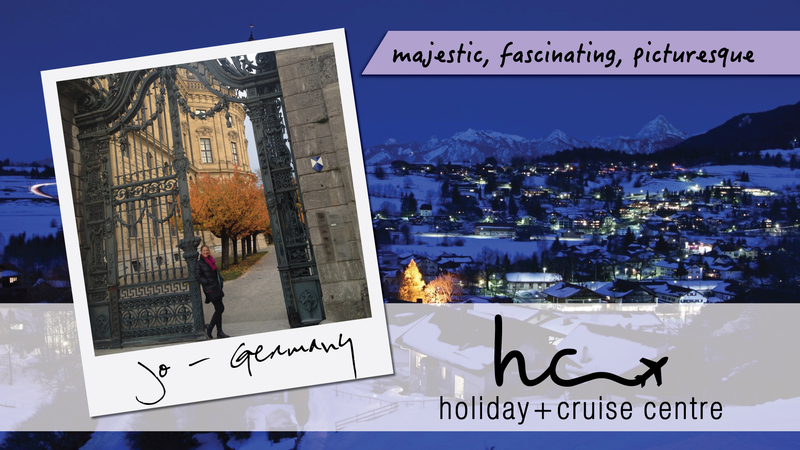 At the Holiday + Cruise Centre we love to travel. 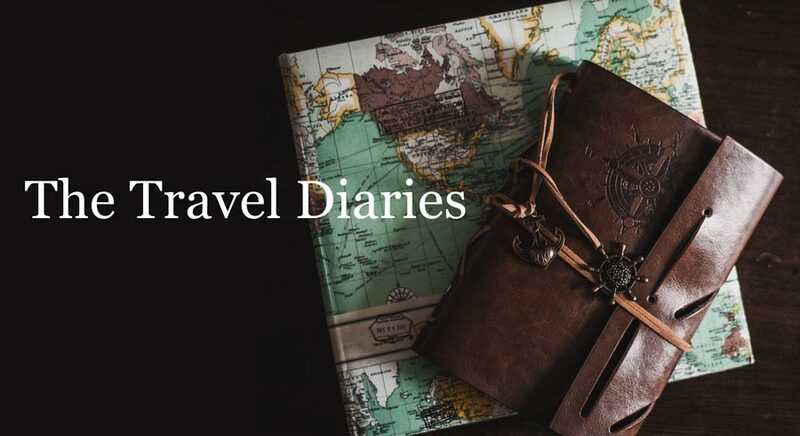 Check out our travel blog the ‘The Travel Diaries’ to find your own inspiration. 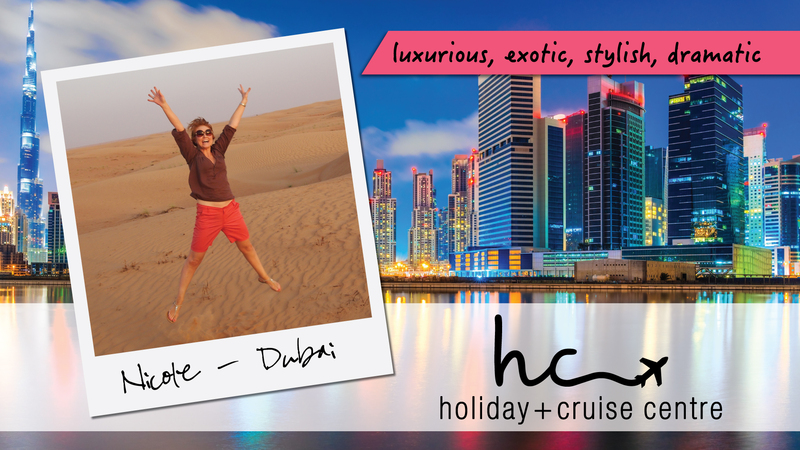 As a member of the Australian Travel Agents Cooperative Holiday + Cruise Centre are ATAS accredited.